Celebrate your family’s successes and growth throughout the year with our beautiful, unique version of a Christmas card that all your family and friends will love! Every holiday season, entry ways and fireplace mantles are decorated with Christmas cards from connections all over the world. 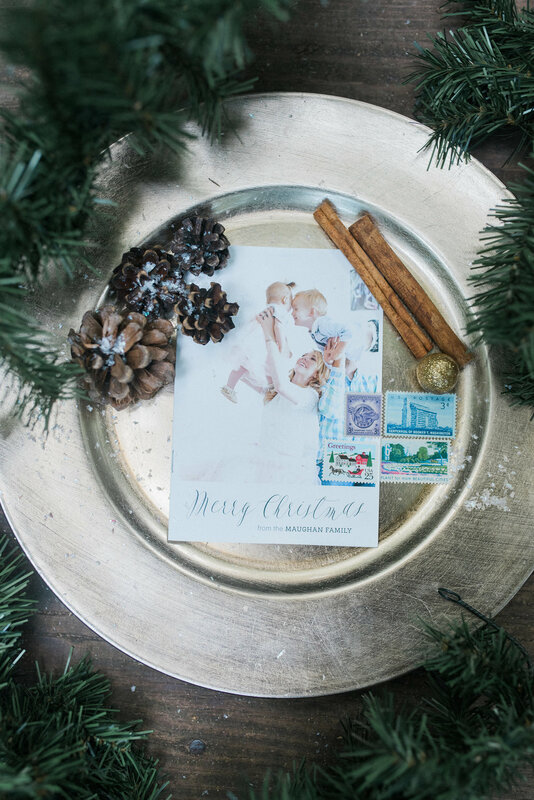 This Christmas, save a reserved place for your family’s holiday greeting by sending a standout Christmas magazine, complete with full updates on all your family’s adventures and ALL your favorite photos, not just one or two. 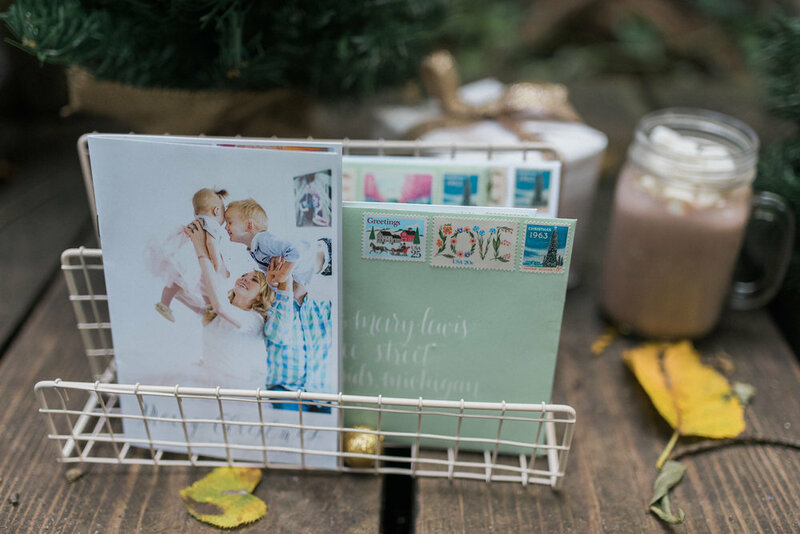 Our Christmas magazines are 16 pages and 5”x7”, perfect for mailing. You can choose Glossy finish or Matte if you’ll be writing a custom message on each magazine. For a custom quote for magazines in a different size, quantity, or page count, simply reach out via email. 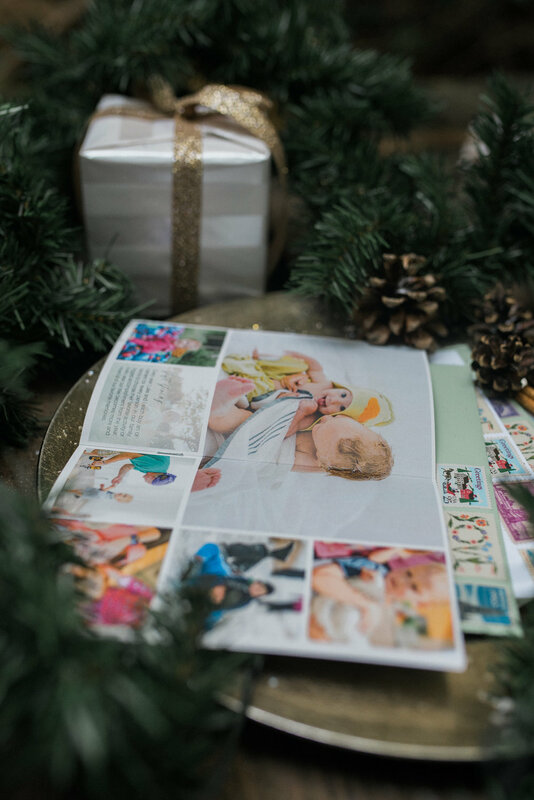 We offer three pre-designed templates to display your family’s photos and yearly summary, or you can choose to design a custom Christmas magazine for an additional $65. To guarantee delivery of your magazines by December 14th, we must have all your final content by November 20th to allow us 10 days for the design and feedback processes, and then two weeks for printing and shipping. Projects uploaded to print after November 30th are not guaranteed to be delivered by December 14th. Ready to get started on your Christmas magazine? If this is a different address than where you'd like your magazines shipped, please include both and specify which address is which. If you discovered us through an influencer, please tell us who! Do you have an Instagram account we can tag when we share your product? What is the status of your photos? If you plan to use photos in this magazine, like from a recent family shoot, that are not yet ready, please specify when you will have them so that we know when we can get started. How many copies would you like? * 25 50 100 150 Even more! Which template would you like for your magazine? * Template 1 Template 2 Template 3 I'd like a custom design for $65, please!